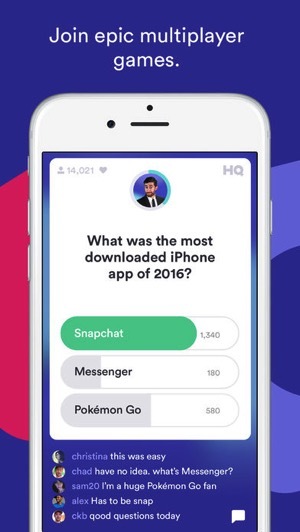 If you haven’t heard of HQ Trivia yet, you’re not alone (we’re late to the game too, no pun intended). The live trivia game only available for iPhone (Android support coming Jan. 1, 2018) offers up real cash prizes, for the hundreds of thousands of players who join in every day at 12PM PST/3PM EST. On Christmas Day alone, over 730,000 people played at the same time. We tried the game out yesterday for the first time and joined alongside 550,000 people (It was laggy! ), to battle for a $2000 prize. The grand prize is equally split amongst final winners and sent out via PayPal. The trivia game, which is four months only, and comes from Vine founders Rus Yusupov and Colin Kroll, and is hosted by Scott Rogowsky. It’s a hard trivia game to win but it’s also fun. 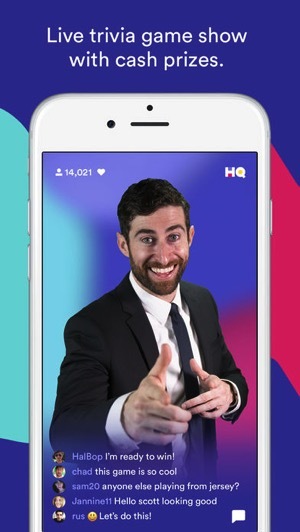 If you’re looking to get an extra life for HQ Trivia, one way is to refer your friends (use our referral code gngmedia if you’re signing up for the first time, thanks!) to the game. 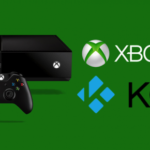 But another way is possible, as discovered by Mashable, which offers a secret way to gain a free life to use in the game. Click here to download HQ for iPhone in the App Store. Have you been trying out the game?